Learning how to cut hair and groom dogs might become a necessary skill to have if the S ever does HTF, and it might prove to be lucrative to boot. As you might have guessed from my writing, the general look of things around my blog, and my attitude, I’m not a very high maintenance kinda girl. Sure, I’ve had my hair and nails done before but only on very special occasions. Normally, I might have my hair cut once a year. This past year I cut my hair super short and went back to my natural hair color which is now salt and pepper. (Yes, I did color my hair for many years but I did that myself too.) My point in telling you all this is that over the years I’ve become almost completely self-sufficient when it comes to my grooming and my families grooming. 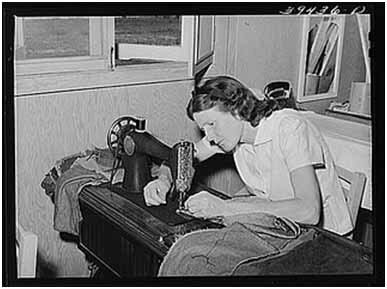 My self-sufficiency didn’t stop at my ability to groom my husband and children – I also learned to groom my dogs. Here are some of the reasons I decided it was in my best interest to learn these skills. 1. You Save Time and Money: This was my number one motivator to learn grooming skills. I learned how to cut my children’s hair when my oldest was about three because it was a lot of money to have his hair cut once a month. 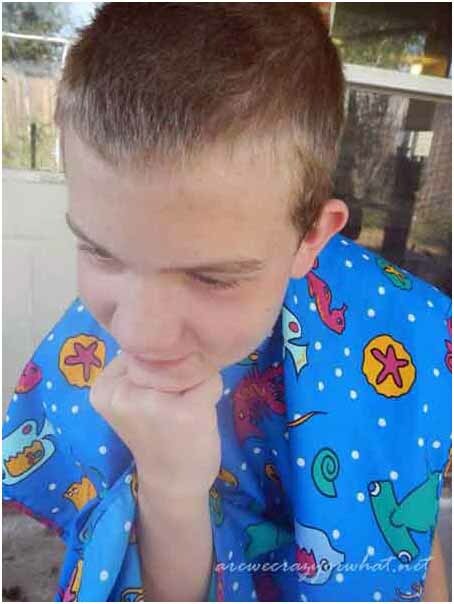 Well, maybe it wasn’t too much for just him but my husband already went to the barber once a month, and now my three year old needed his hair cut, plus I had a younger baby that would need his hair cut soon enough. I saw that the cost was going to add up fast. (This was before I even gave birth to my third son). So I bought clippers and a book and learned. My husband always joked that the boys were too young to care how they looked so if I messed up it wasn’t that big of a deal. By cutting my husband’s and boys’ hair I save about $720 a year. I was cutting hair long before we acquired dogs so the leap from grooming humans to animals was not too hard. I have a standard poodle and a wire fox terrier – two breeds that need to be groomed. (We cannot have a dog that sheds because two of my children have asthma.) By grooming the dogs I save about $640 dollars a year. 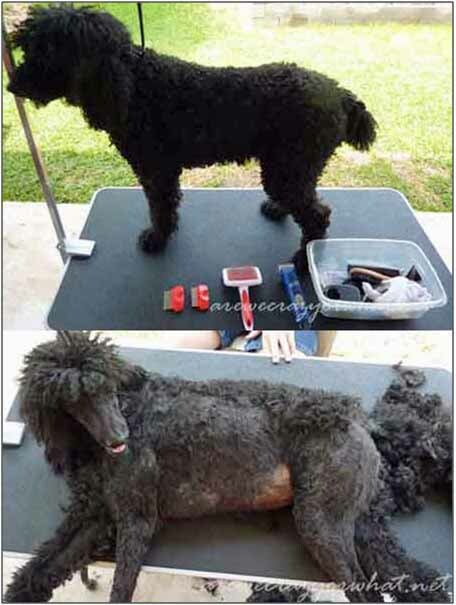 Even if you don’t have a dog that requires grooming, if you live in a hot climate many people often shave their dog’s fur (especially long-haired varieties and even some short-haired varieties if they start shedding a lot) to make them more comfortable. 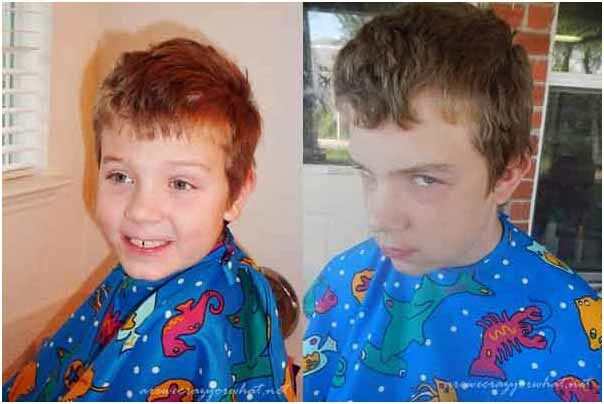 As you can tell from the age difference of my son in these photos I’ve been cutting his hair for years. Here is the after picture of the most recent photo above. 2. Grooming is Part of Proper Hygiene: If the S does HTF hygiene will be more important than ever. 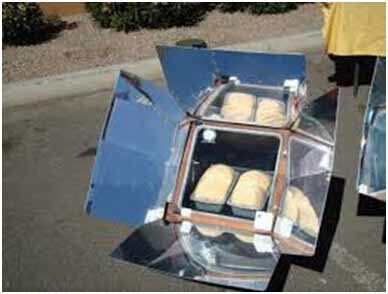 Without running water and other conveniences it will become increasingly difficult to maintain proper hygiene. Hygiene is often overlooked in prepping because most of us have never been without it for an extended amount of time (like months…) and we often figure it will be the least of our worries. Learning how to tend to your families grooming needs could mean you don’ t have to deal with pests like lice and fleas and all the diseases they bring with them. Learning proper grooming could help your family stay healthy when doctors are scarce. If you are already in the practice of grooming everyone in your family all you’ll have to worry about is making the jump to doing it off-grid without electric clippers. If you do a little scissor work each time you groom this transition won’t be a big deal. 3. You Can Avoid Unwanted Stress: If you already know how to groom everyone in your family you won’t have to try and learn how if there is a collapse. You’ll be used to doing this chore and with a few minor adjustments it won’t seem much different than doing it under normal circumstances. After all, you’ll probably have other problems to deal with. Learning how to cut hair or groom your dogs should not be one of them. It also helps younger children (and animals) to have continuity: ”mom has always cut my hair so it’s no different than normal”. 4. You’ll Have the Right Equipment and Know How to Use it in a Collapse: It’s one thing to buy clippers or scissors for cutting hair, and it’s quite another to actually use them. There is really no way to know if you have the proper equipment for cutting hair unless you are currently in the practice of grooming. Many home hair cutting kits don’t even come with scissors anymore, they just come with electric clippers. I learned how to cut hair with clippers, then I learned how to cut hair with scissors – it’s a process. If you start learning how to groom now you will be able to “think through” how you’ll handle things in an off-grid situation and know what equipment you’ll need. Here is a before and middle picture of my big pup (she’s not quite done there on the bottom). It takes me about four hours from start to finish and I groom her about four to five times a year. I can cut around ears pretty well now but that wasn’t always the case. Never forget it does not have to be perfect! 7. Grooming is a Chance to Examine Your Child or Dog: Most mother’s examine their children when they bathe them but there is that time around 10 years old when kids are learning hygiene that a mom might do a thorough examine every day. 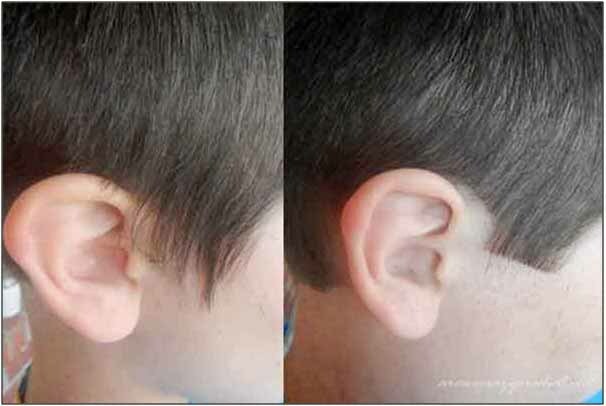 If you cut your child’s hair you can examine them for any abnormalities. This is especially helpful when it comes to grooming animals. If you groom your animals you can be on the lookout for everything from parasites to cancerous moles. By doing it yourself you can keep a record of any problems and keep an eye on any potential problems. Professionals are supposed to be on the lookout as well but most grooming boutiques have multiple employees and if you are lucky enough to get the same groomer each time they might not remember your animal after examining tons of others. If you are looking to start grooming either your children or your dogs I recommend doing a search on YouTube where you will find many videos that will help you feel less intimidated. I also recommend a book called Scissors and Comb Haircutting as a good reference for learning how to cut hair. 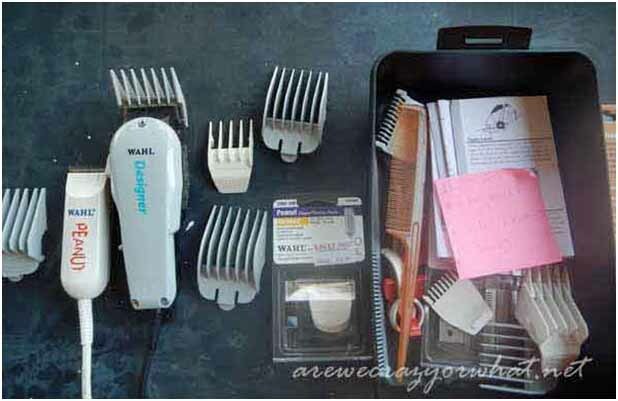 You can buy a Wal-Mart hair cutting starter kit when you decide to start learning (I certainly did), however, I learned very quickly that you get what you pay for. In addition, having cheap tools makes it harder to learn and harder on the family in general (you’re more likely to nick their skin). My hair cutting tools are made by WAHL. Here is the latest model of what I own. The same goes with dog grooming tools. I actually upgraded my human tools and then used my Wal-Mart special on the dogs for a time. Again, big mistake and really I have to say buying the right tool for the job matters even more with animals. It just made such a huge difference in the ease of grooming them. Here is the clipper I have for my dogs. This clipper requires a blade. I use a number 10 blade for my poodles face and paws, then I use it to cut all of my wire fox terrier’s coat, this is the shortest cutting blade and basically shaves the dog. To leave a short coat on my poodle I use a number 7 blade in the summer and a number 4 blade for her in the winter. Be sure to always buy ceramic blades – they will last a lot longer. You will also need a good pair of scissors but I recommend not buying those through mail order so you can get a pair that fits your hand. You can buy them at a beauty salon supply store such as Sally’s.